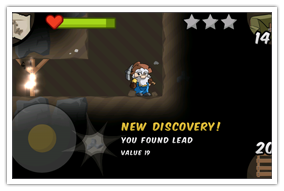 The traditional mode of Gem Miner, freeplay puts a huge area at your feet, ready to explore and create your own mine. As you progress you'll unlock more tools and abilities to aid you in your quest for a pink diamond. 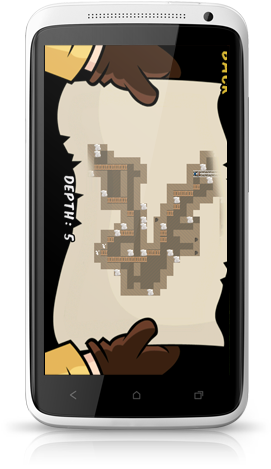 Over 40 hand-crafted expeditions across 3 difficulties await your intrepid miner. Each contains multiple objectives with varied goals, you'll be searching forgotten temples for lost artifacts one minute, and helping rescue trapped miners the next. The mines in Gem Miner 2 are bigger than ever, so it's a good thing you have the tools for the job. 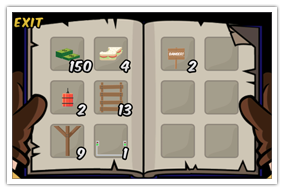 Items you'll unlock include lifts, rocket upgrades, metal detectors, dynamite, tunnels, breathing apparatus, pumps and even lucky clover! 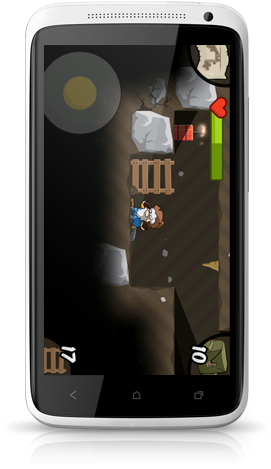 A mine is a dangerous place, and in Gem Miner 2, there's more hazards than ever! 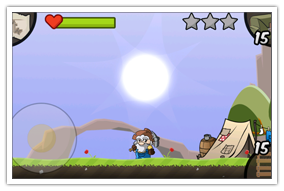 Look out for falling rocks, poisonous gas, extreme temperatures, water, lava, explosions and even ancient traps. I really this game and can easily waste a few hours picking away. I highly recommend it to anyone looking for a casual game that can be played a few minutes or a few hours at a time. I LOVED the first one, and this is better. It's more of the same things I loved, but with everything enhanced and a few new gameplay surprises. Such a fun game! Addictive and really enjoy the shop. This is a must have!! !